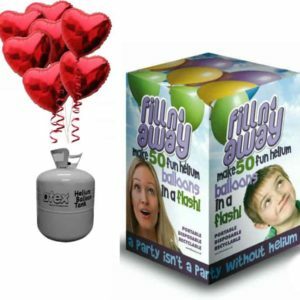 Balloon Kit with lightweight helium filled tank. 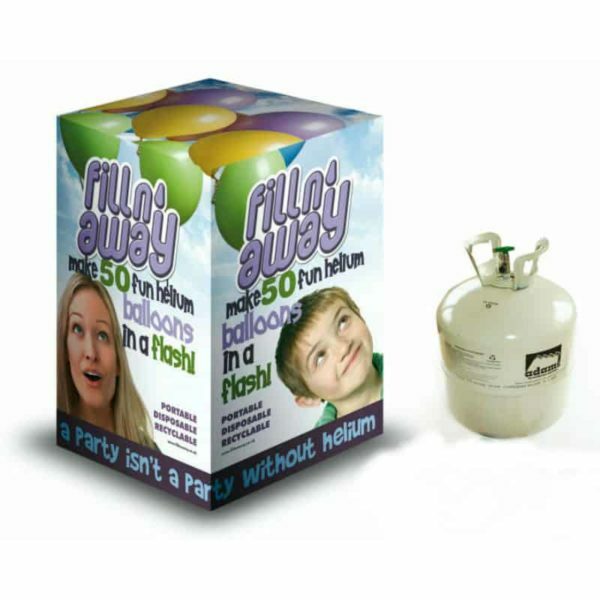 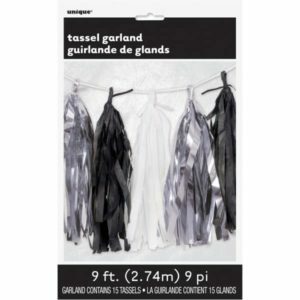 Tank will fill approximately 50 x 10″ latex balloons. 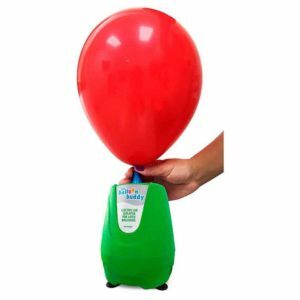 NO balloons, this is tank only. Balloon weights can be purchased at an extra charge.